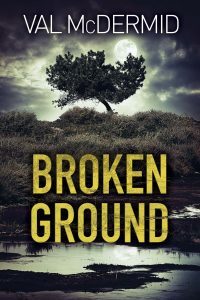 The fight between good and evil, and the search for redemption, has always been the fundamental ingredient in crime fiction. This month’s novelists take differing routes to the shared goal and whip up quite different emotions to involve their readers in the essential battle. Mick Herron, taking a break from the entertainingly rendered drudgery of Slough House, introduces Maggie Barnes. Lonely, existing in a bleak world of low pay, boredom and loss, she is approached by a man recruiting for MI5. 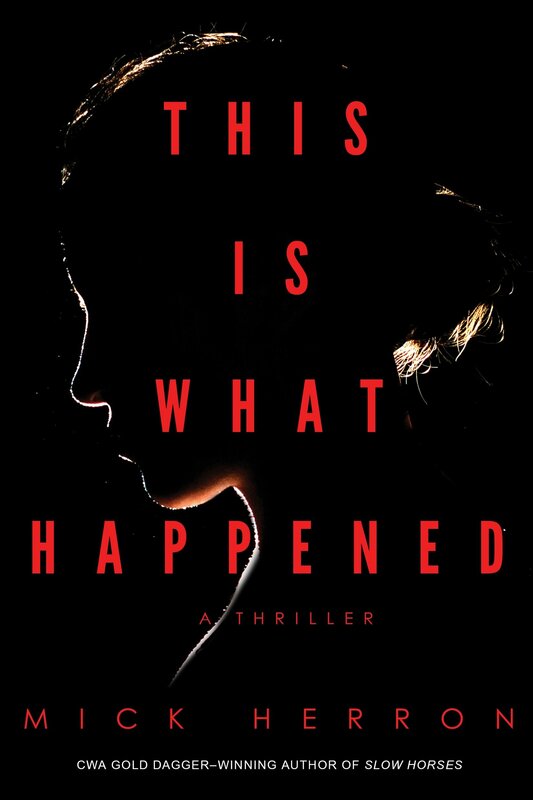 Her first operation for him ends in disaster for a security guard who tries to stop her, and she finds herself even more solitary than before as her recruiter hides her away in a safehouse for her own protection. Her instinct is to please as well as stay safe but gradually her need for more forces him to give her a glimpse of freedom that is dangerous to them both. 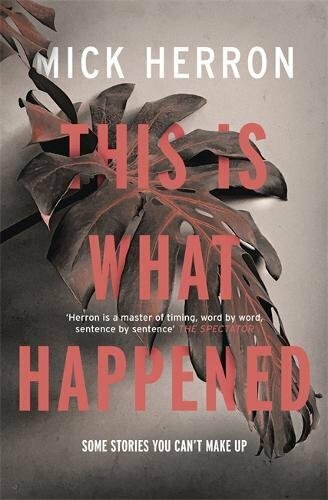 This novel is as much a character study of two individuals dealing with their own needs as it is a thriller and, although it is sad beyond belief, it has flashes of Herron’s characteristic humour. The glimpse of ultimate redemption makes all the misery bearable. 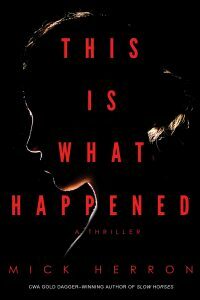 Asia Mackay’s first novel also deals with a woman working for the secret service, but she could not be more different from poor Maggie. Lex is a new mother just returning to work, full of the familiar difficulties of leaking breasts, guilt, and anxiety. She loves her daughter but hates being a mother. Unlike most such women, she is a specialist in the neat and violent extermination of her country’s enemies. Her husband has no idea, believing she works in some dreary data-processing part of the government, and her closest colleague and sometime lover thinks he’s a prat. 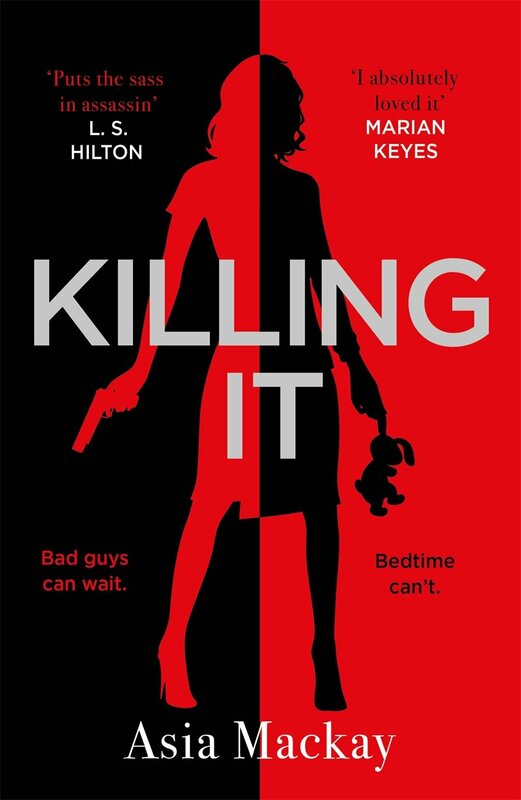 Exciting and very funny, Killing It, provides a much more effective analysis of the difficulties faced by a mother trying to resume her career than any self-obsessed literary novelist has produced in recent years. Val McDermid’s DCI Karen Pirie is a much more realistic figure, rooted in research and acting in accordance with the law. 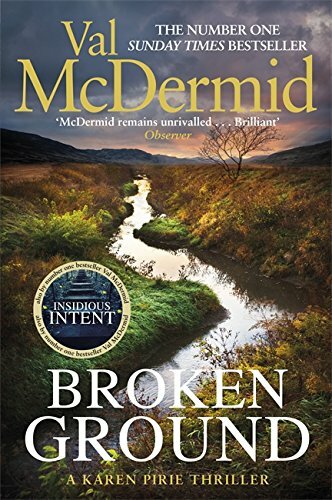 She is one of McDermid’s most appealing sleuths, still in recovery after the death of her partner and fighting the battles so many have to win with jealous bosses, uncooperative colleagues, and staff in need of high levels of support. 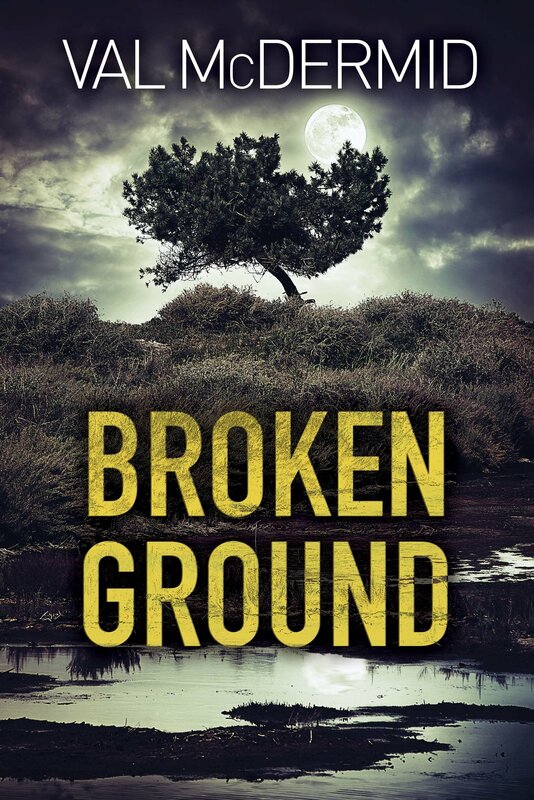 In this novel she is still in charge of a cold-case unit and investigating the murder of a man found buried in a pit in Wester Ross, along with two highly desirable wartime motorcycles. 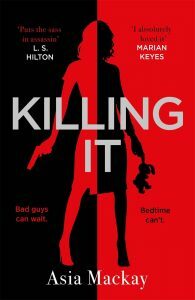 At the same time, Karen overhears a conversation in her favourite café that suggests a much more modern serious crime is being planned, and there are hints that her private life may soon cease to be as lonely and bleak as it has been. 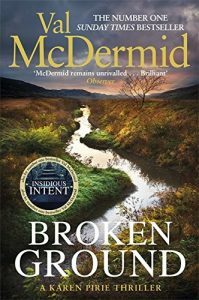 McDermid writes with warmth and authority, building Karen’s cases with conviction and making the reader root for her in every possible way. You know you’re in safe hands from the first page. 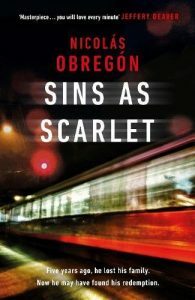 Nicolás Obregón does not deal in safety for his characters or for the reader. 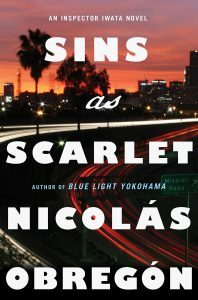 He generates an atmosphere of such danger that it is almost impossible to leave his sleuth, Kosuke Iwata, alone before the end of the novel for fear of what will happen to him. Abandoned to an orphanage in his native Japan, he was rescued only when his mother became engaged to an American, who took the pair of them to the States. Furious, lost, much happier with misery than with happiness, Iwata married and returned to Japan to join the police force for a time. Tragedy sent him back to California, where he set up as private investigator in Los Angeles. Most of his work consists of following unfaithful spouses and exposing unsavoury secrets until his erstwhile mother-in-law forces him to investigate the death of her only other child, a transgender woman called Meredith. The hunt sends Iwata to Mexico and into appalling danger before revealing ghastly truths. 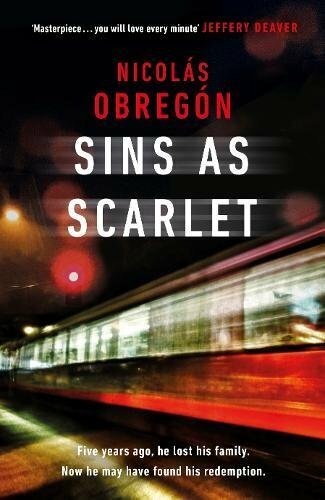 Obregón inserts into the story sections describing Iwata’s past and that of his mother, who, as a young woman in Japan, wrote horror fiction and endured much horror herself. 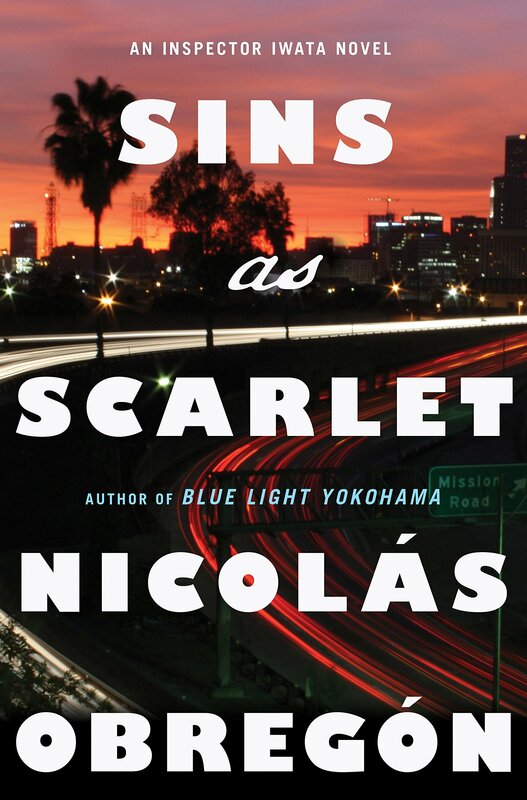 Complex, dense, filled with vividly rendered landscapes and terrible emotions, Sins as Scarlet deals objectively with transgression and forgiveness in an original and disturbing way.